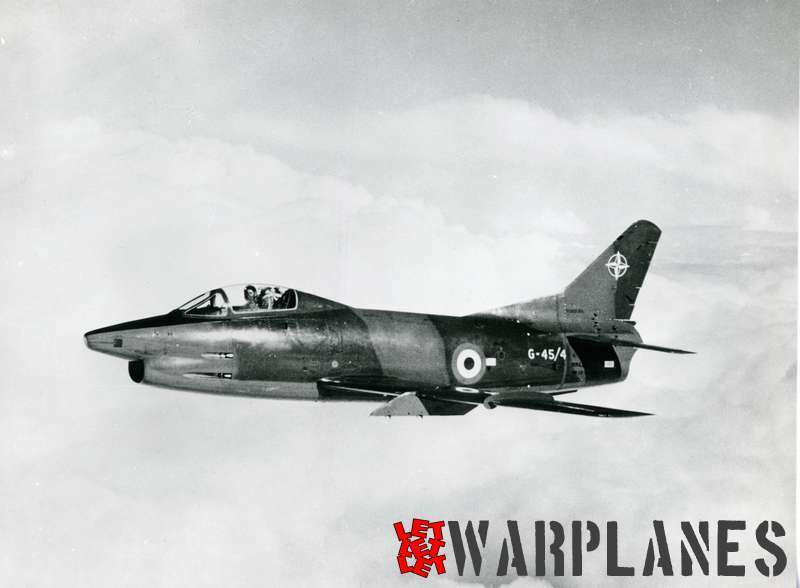 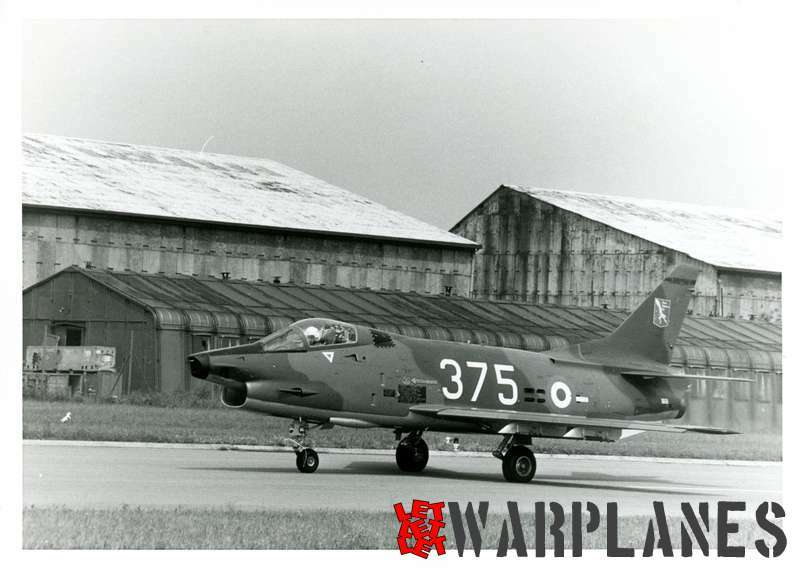 The Fiat G.91 was an Italian jet fighter aircraft designed and built by Fiat Aviazione. 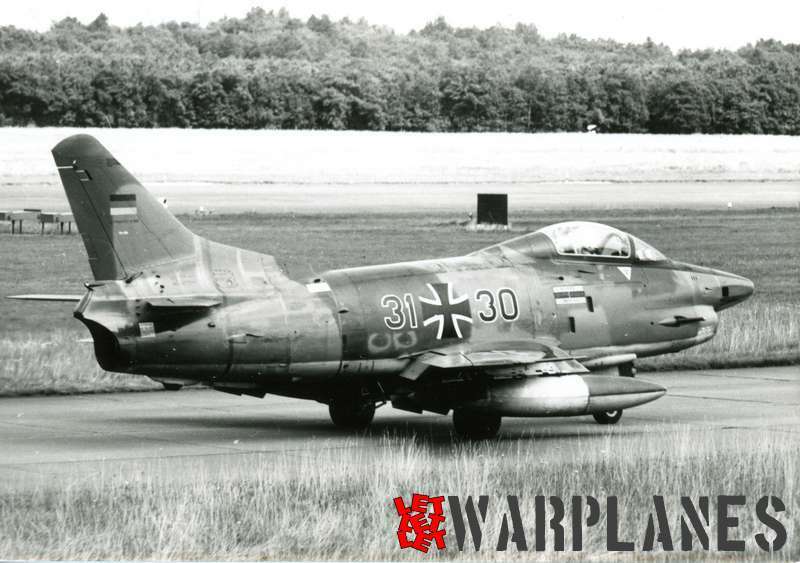 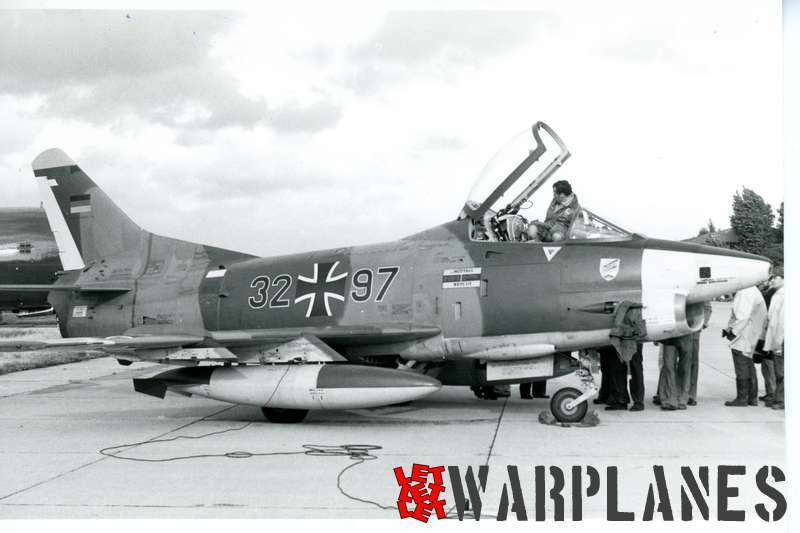 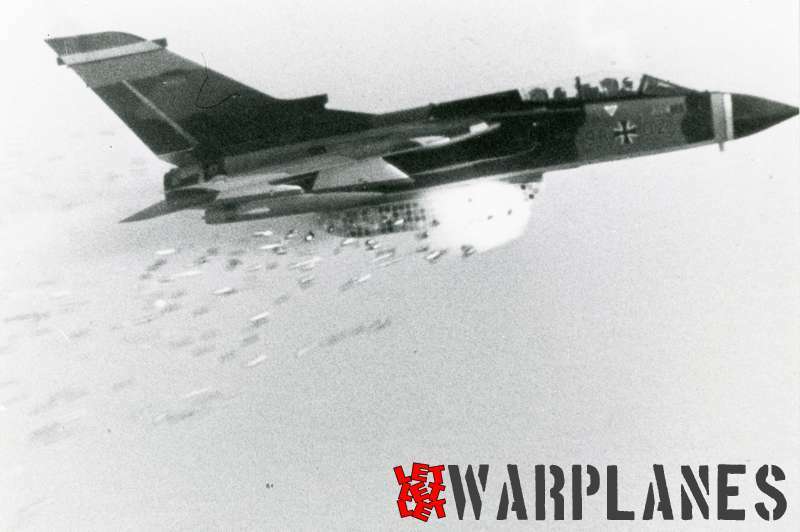 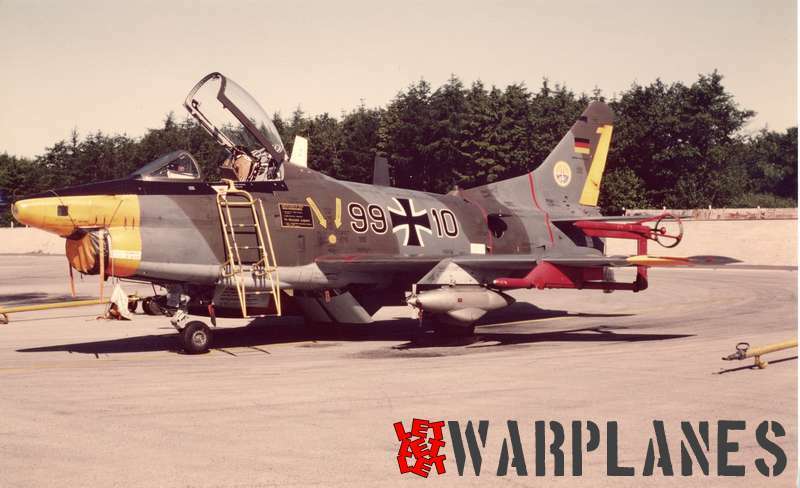 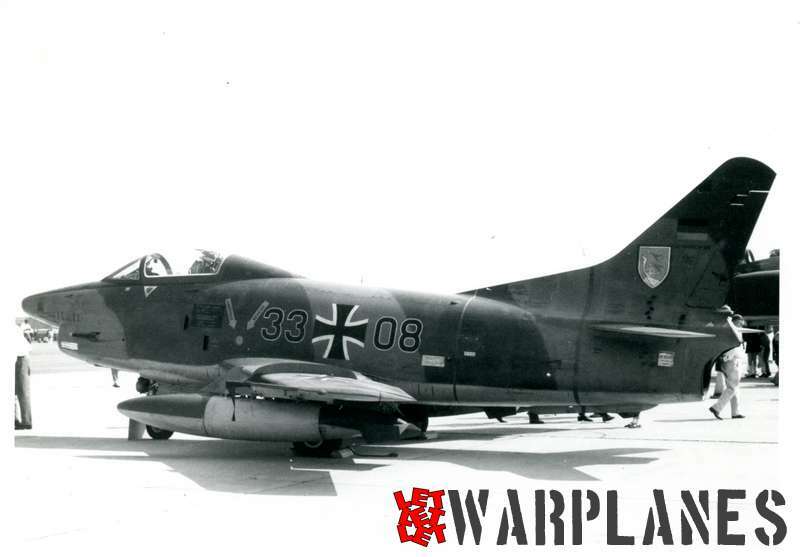 The G.91 entered into operational service with the Italian Air Force in 1961, and with the West German Luftwaffe in the following year. 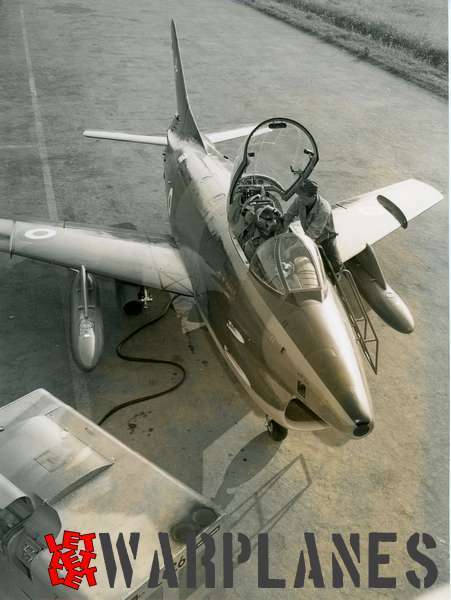 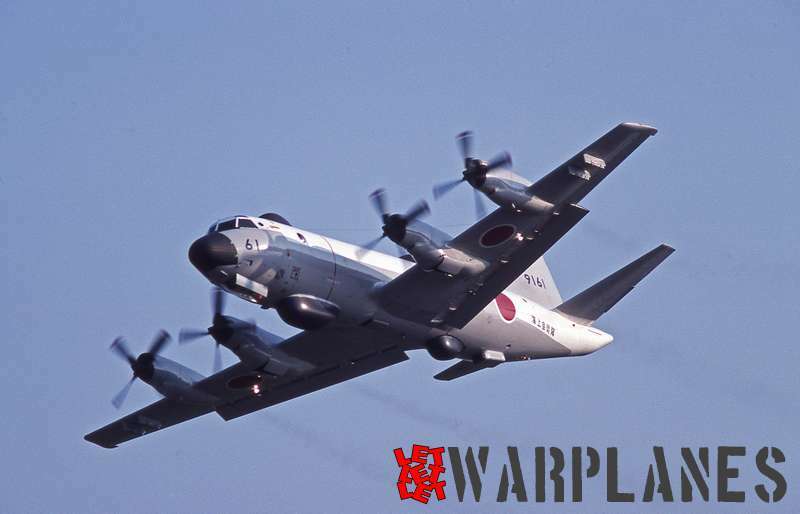 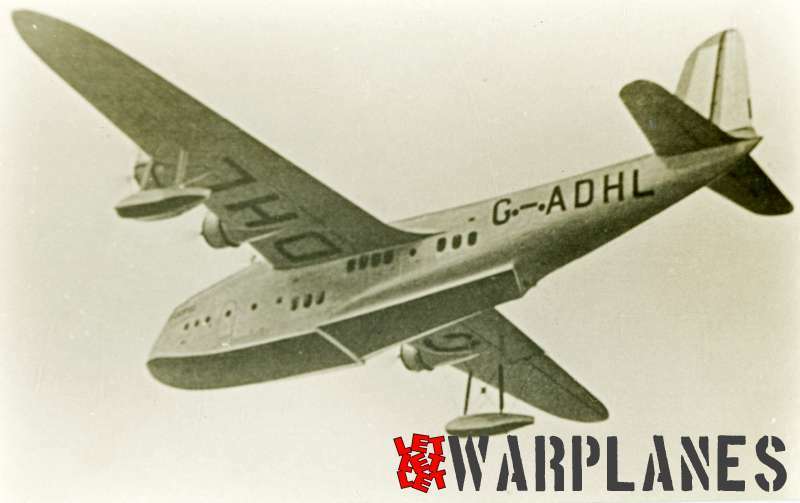 Portuguese Air Force also use this type and made extensive use of the type during the Portuguese Colonial War in Africa. 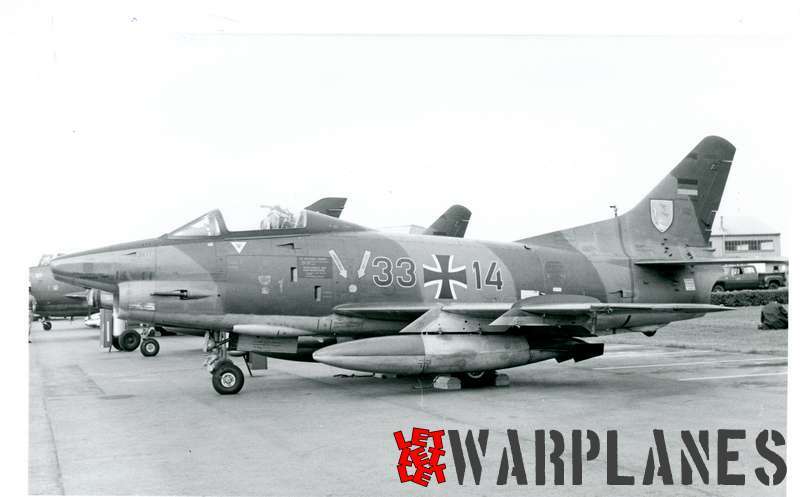 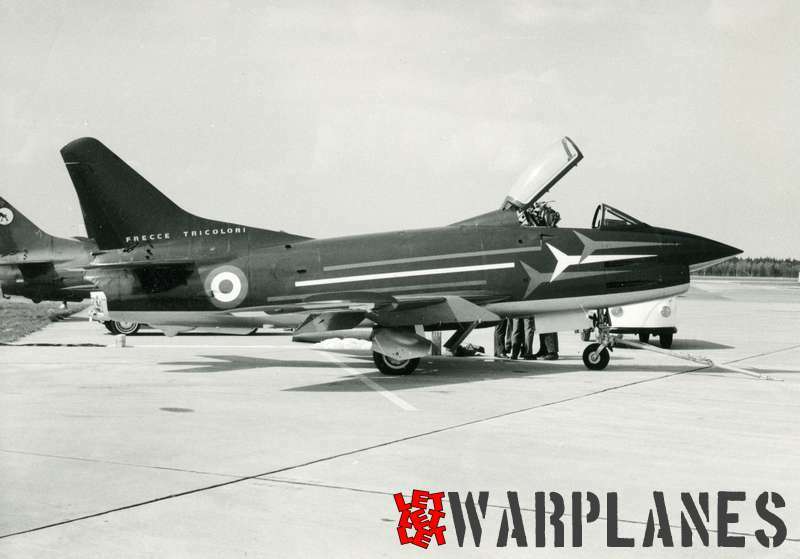 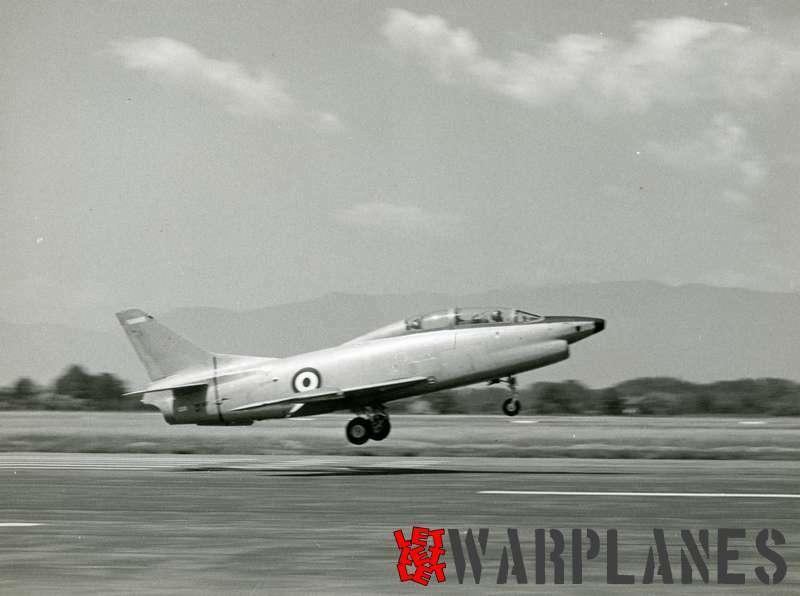 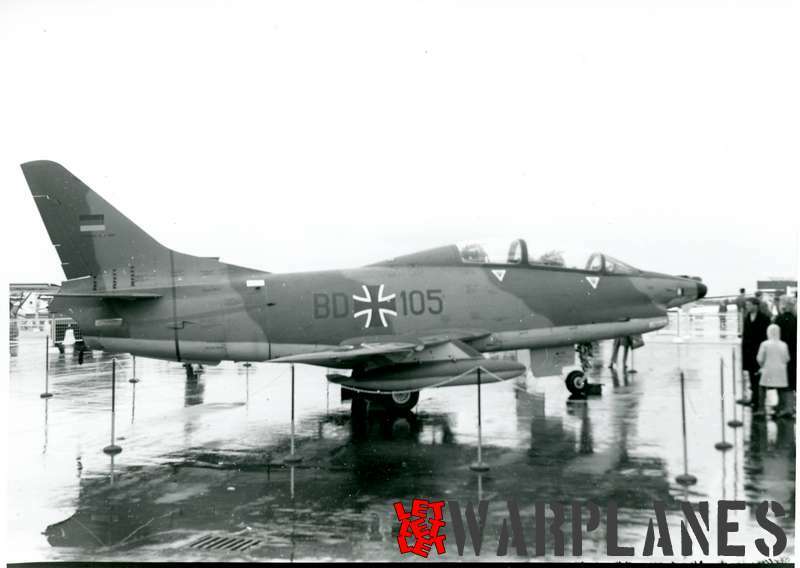 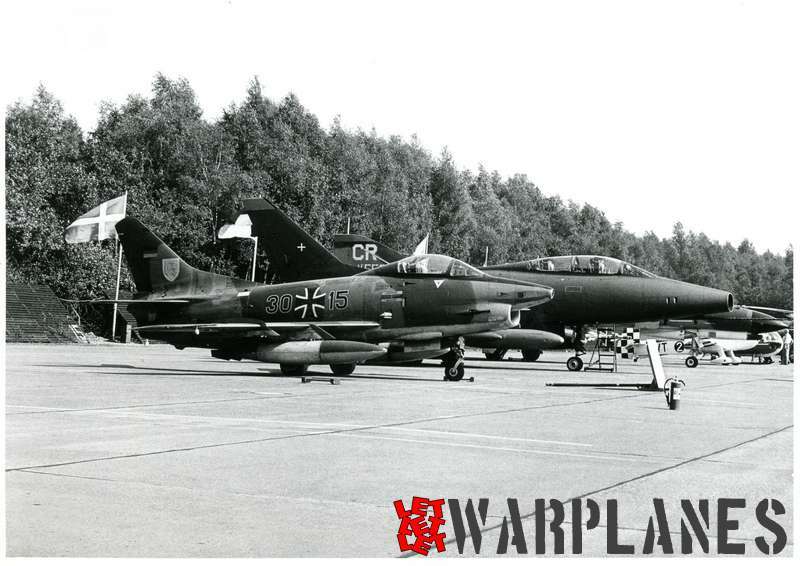 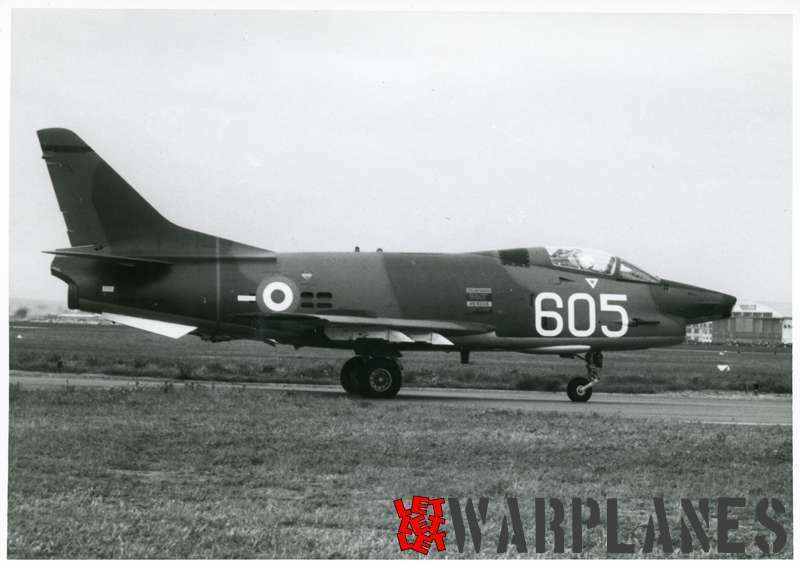 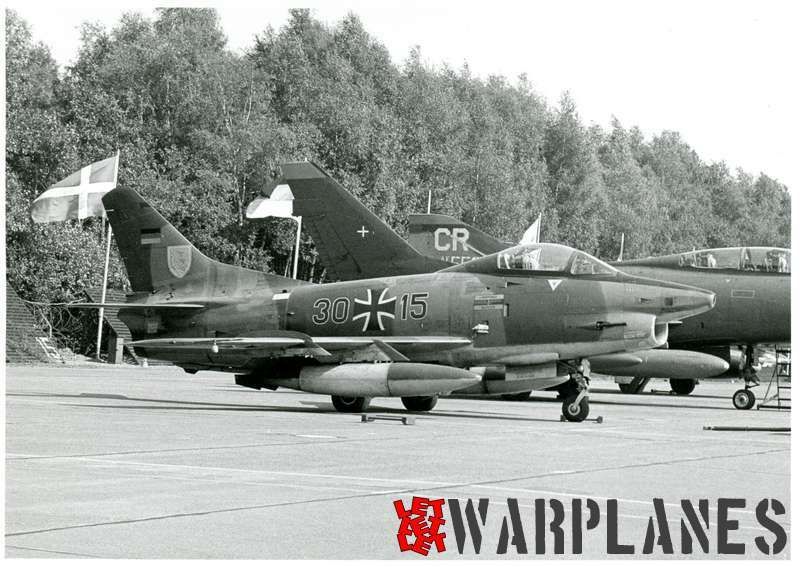 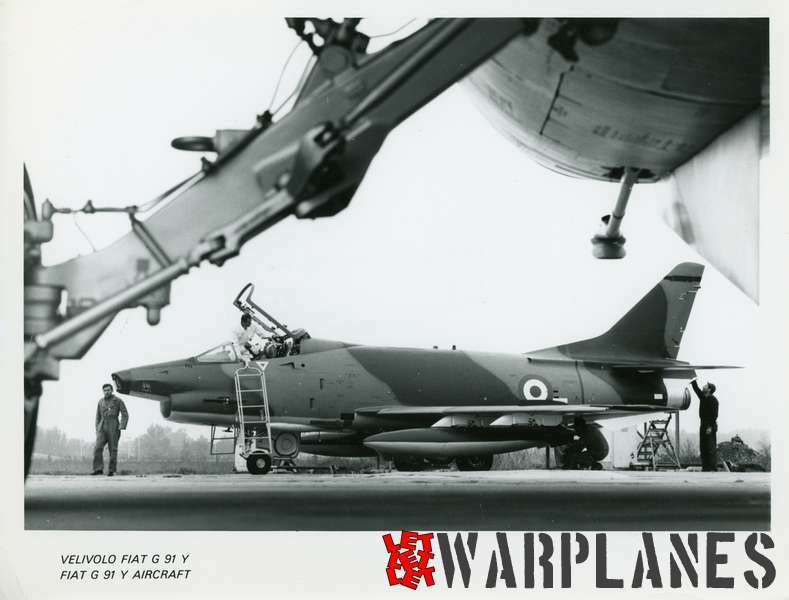 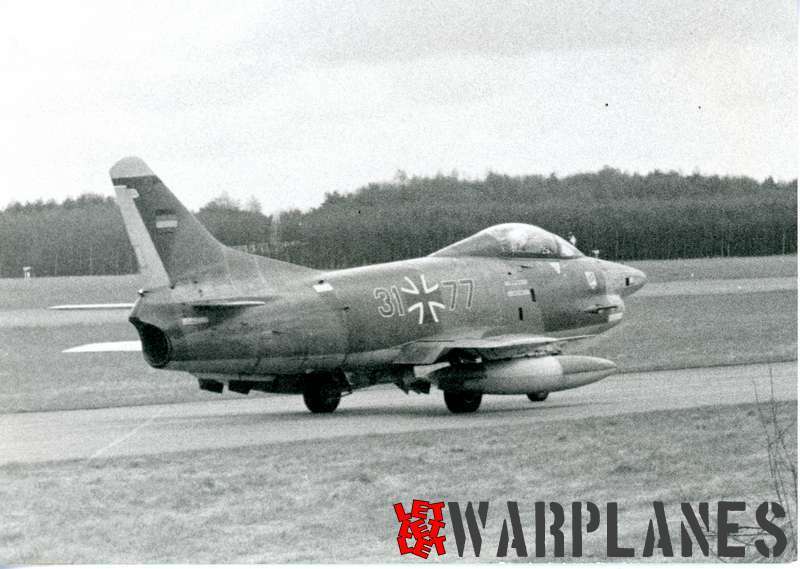 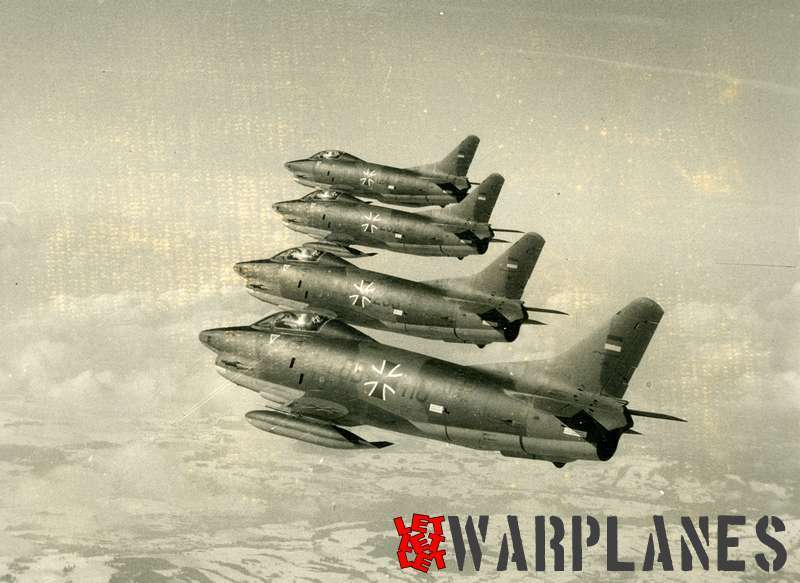 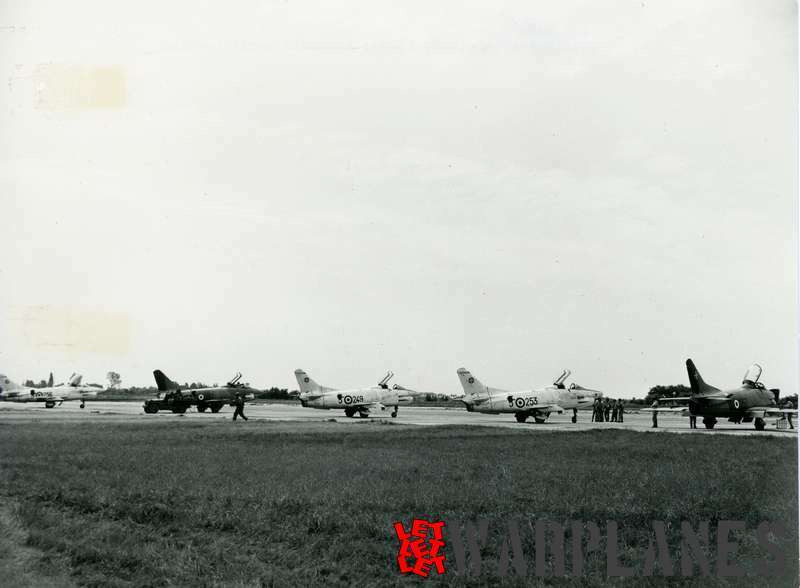 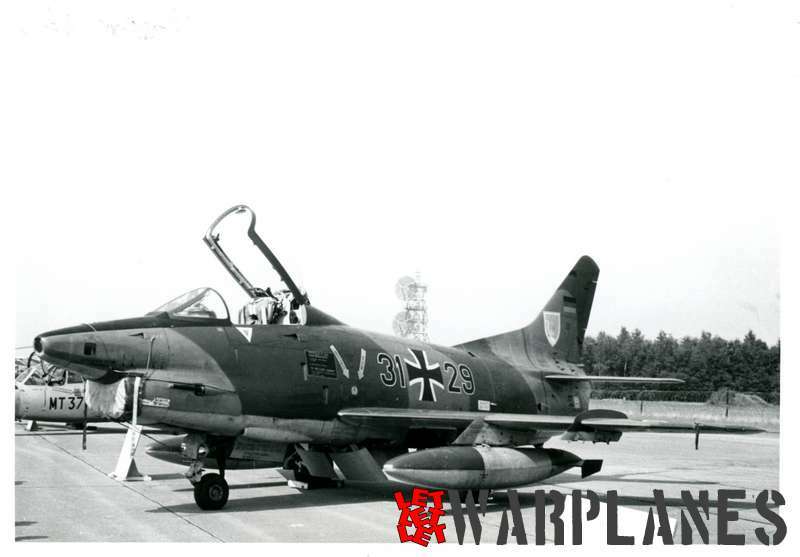 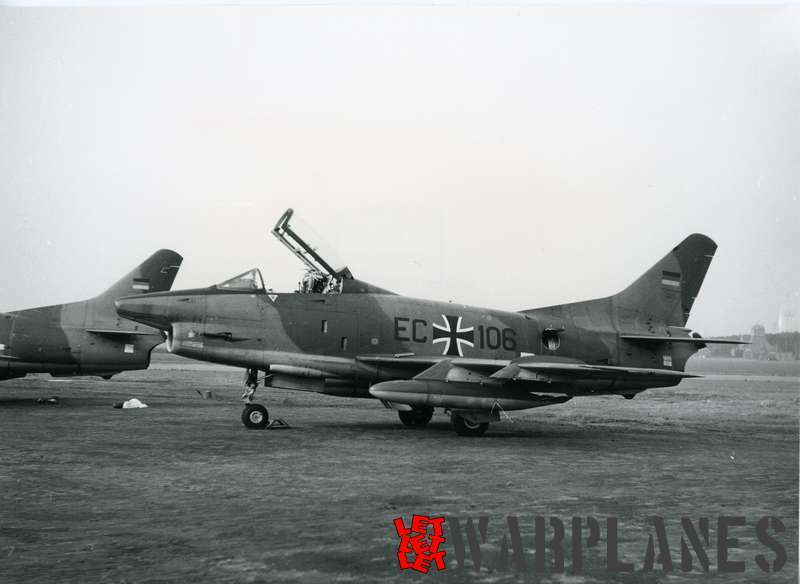 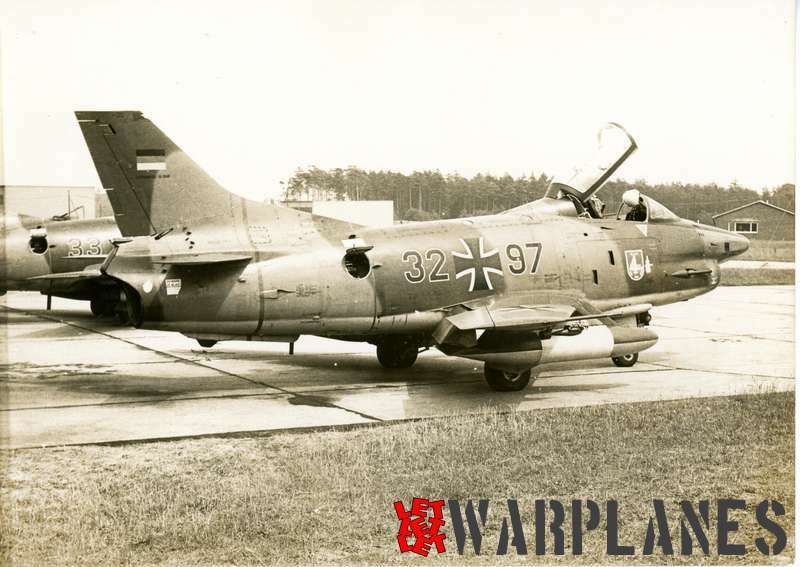 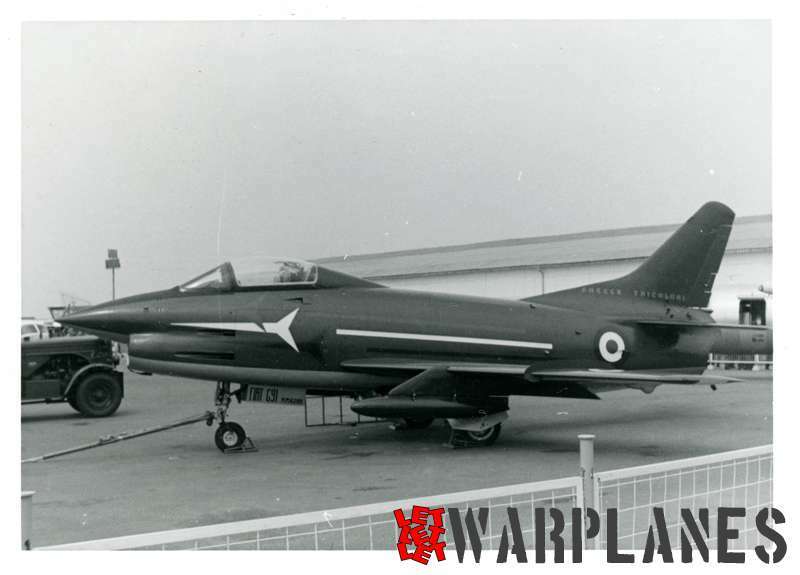 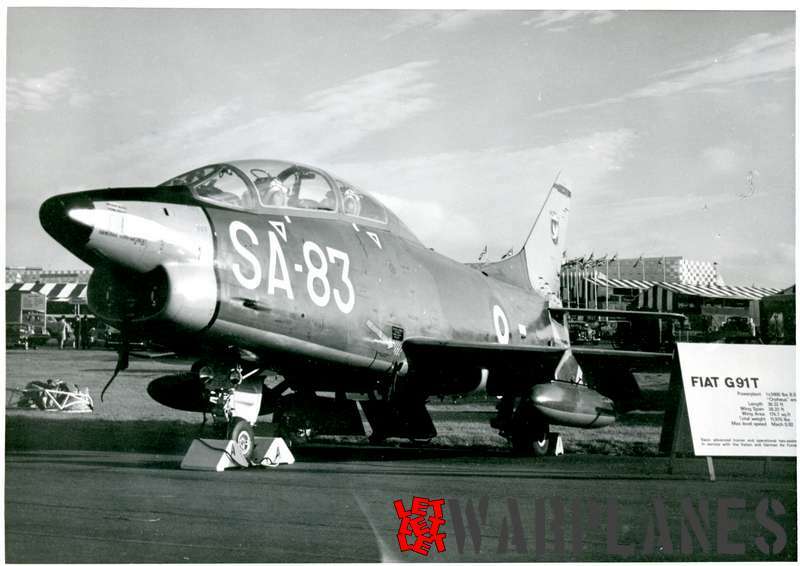 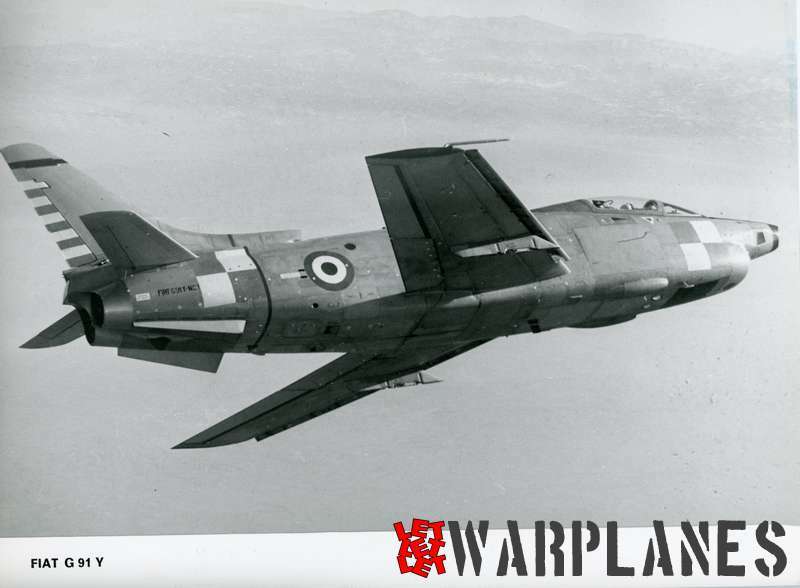 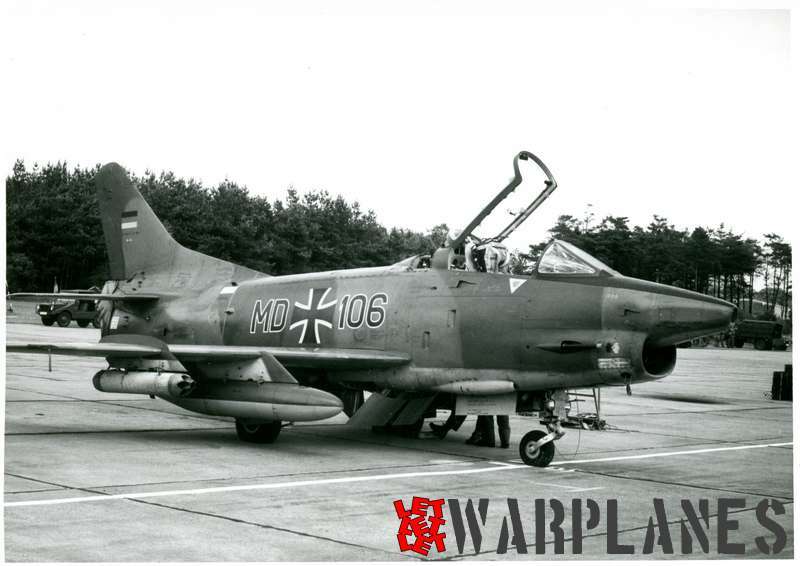 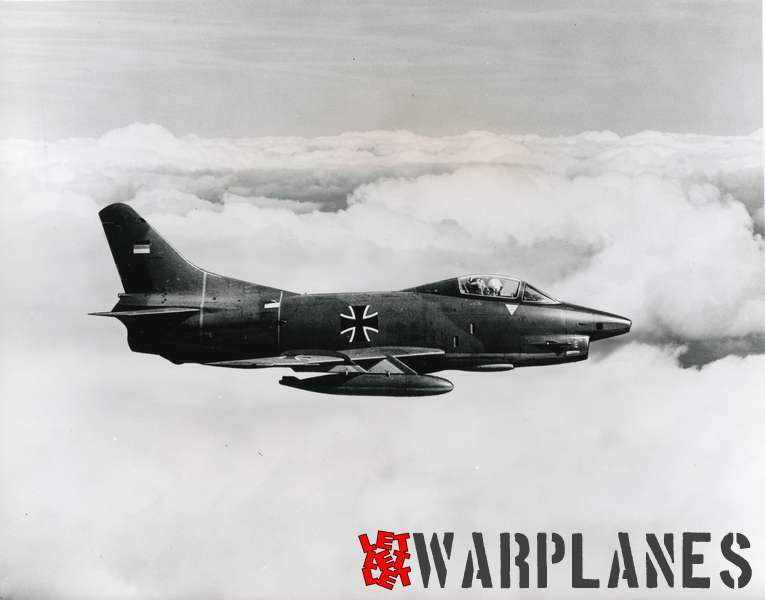 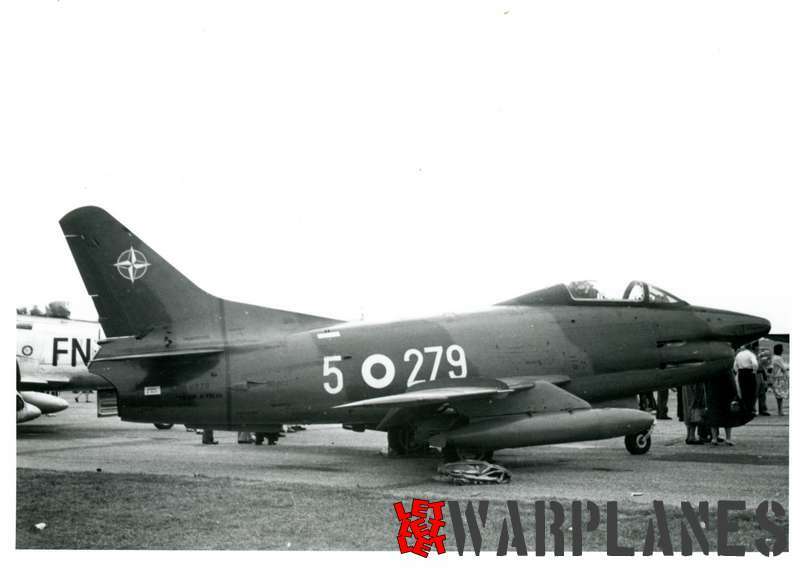 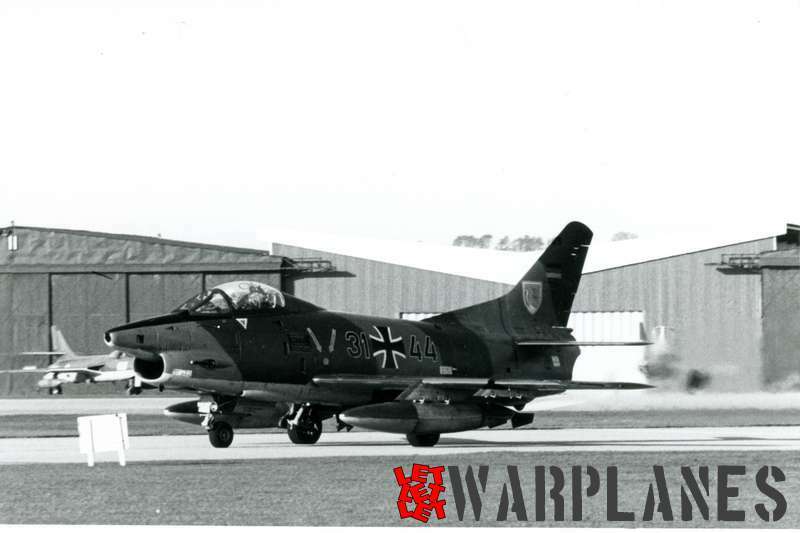 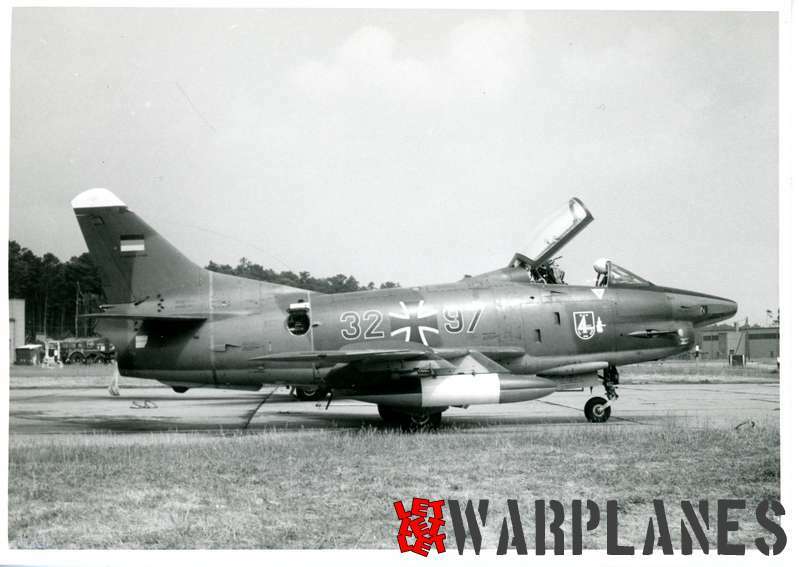 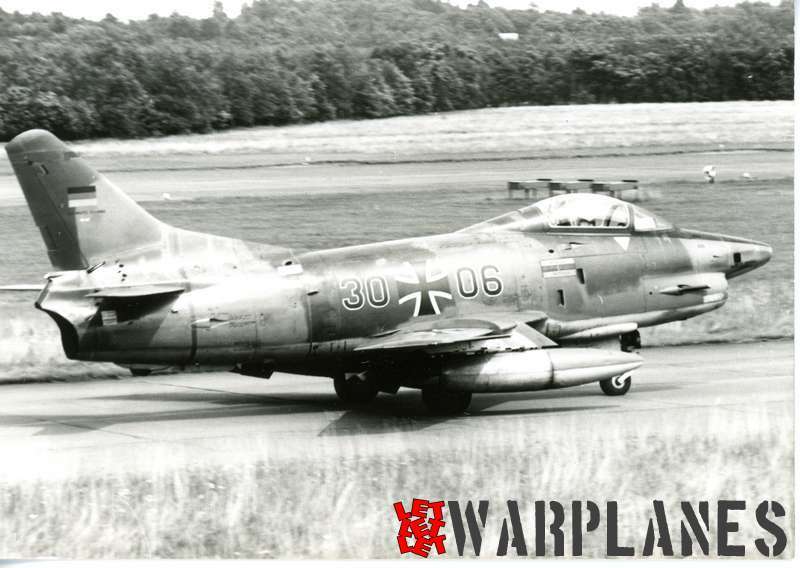 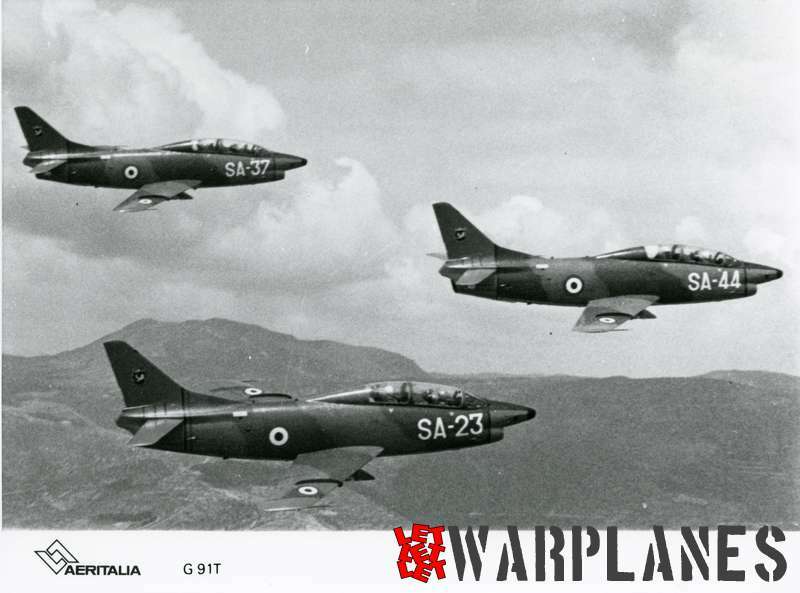 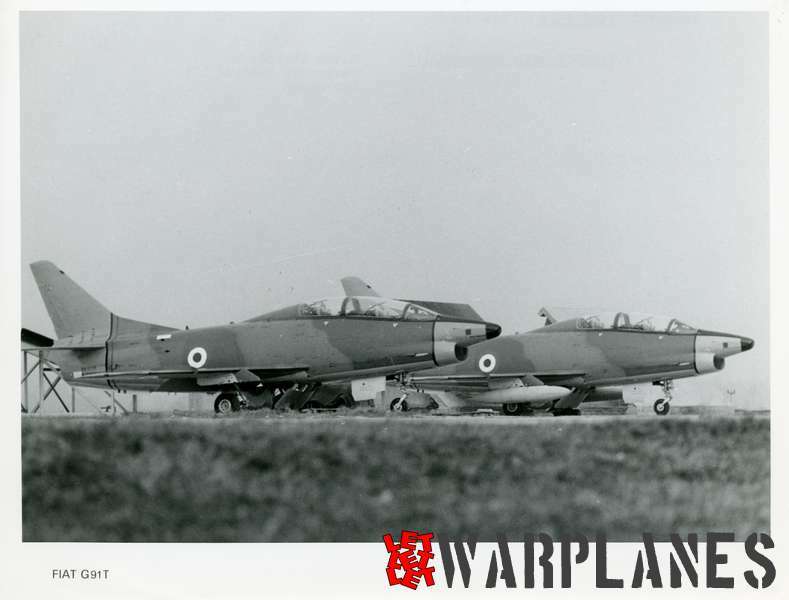 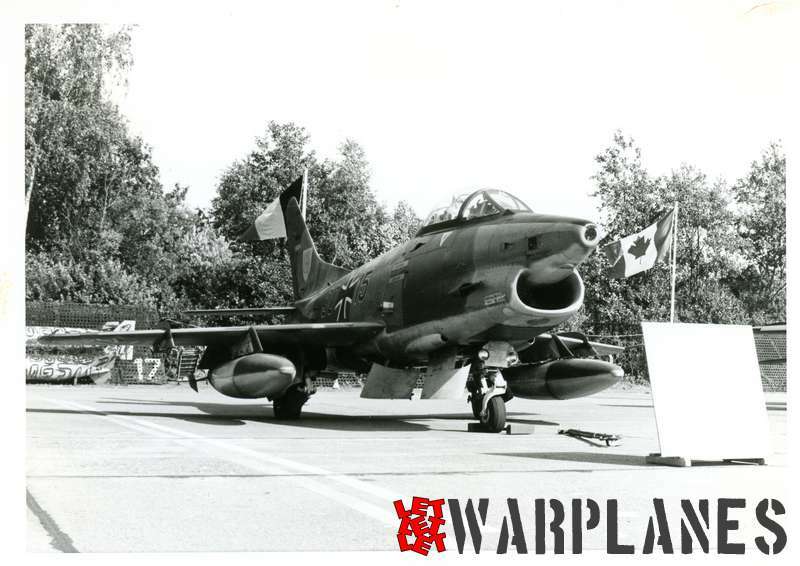 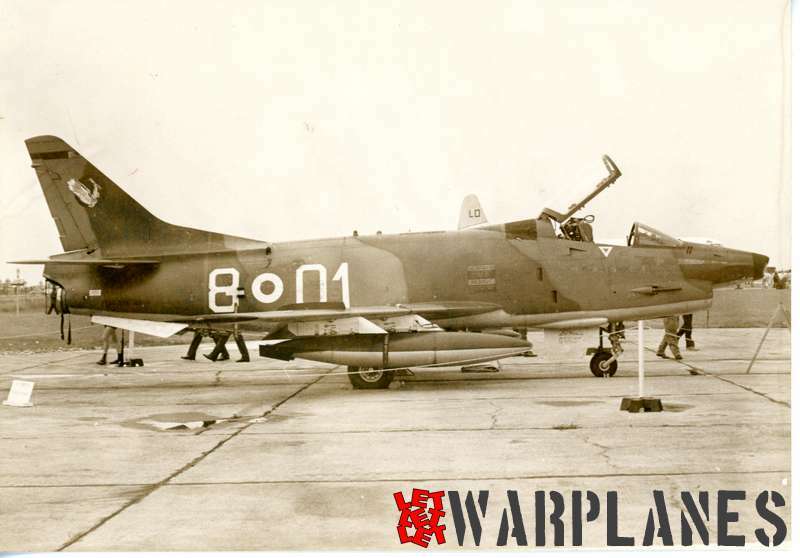 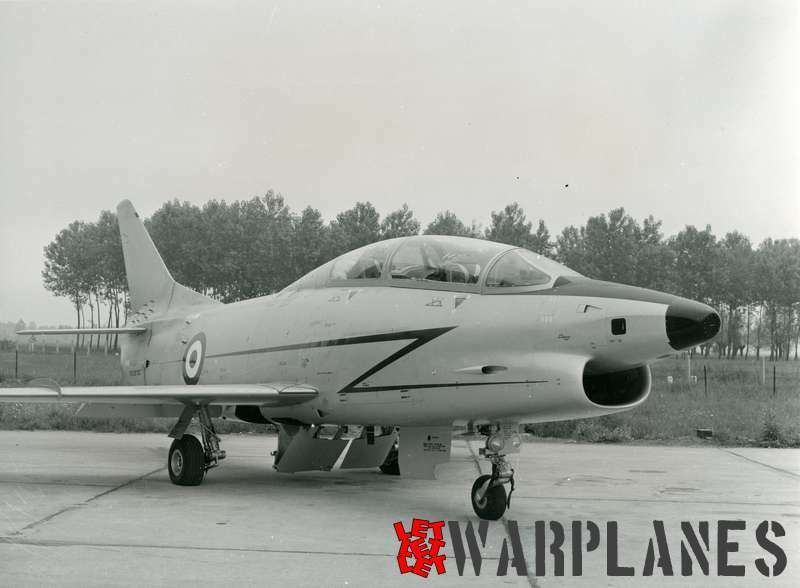 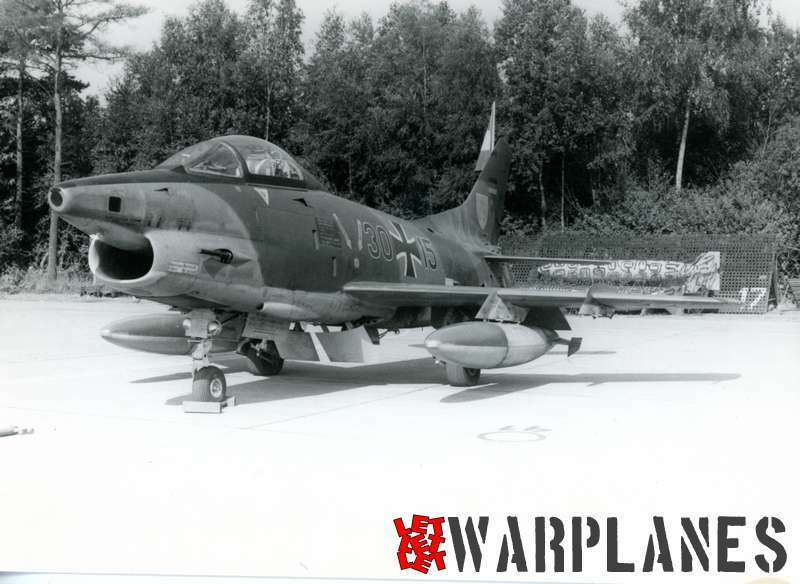 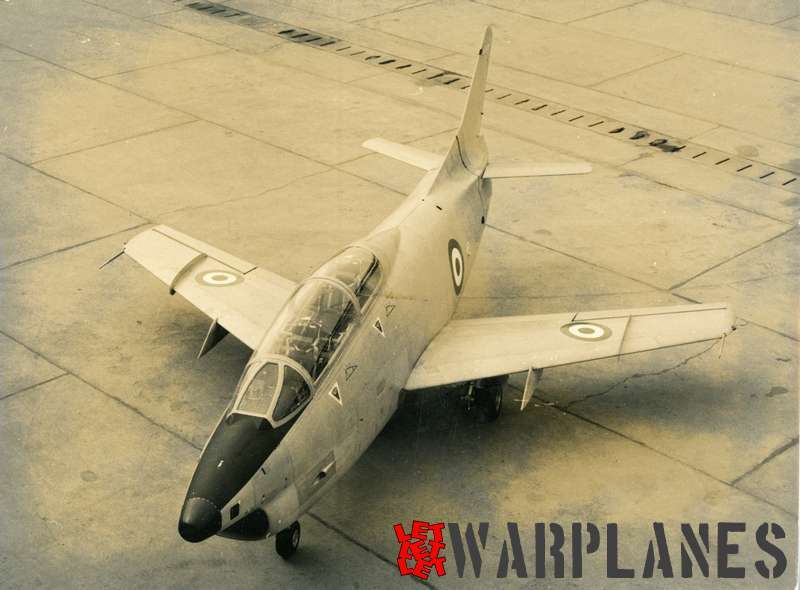 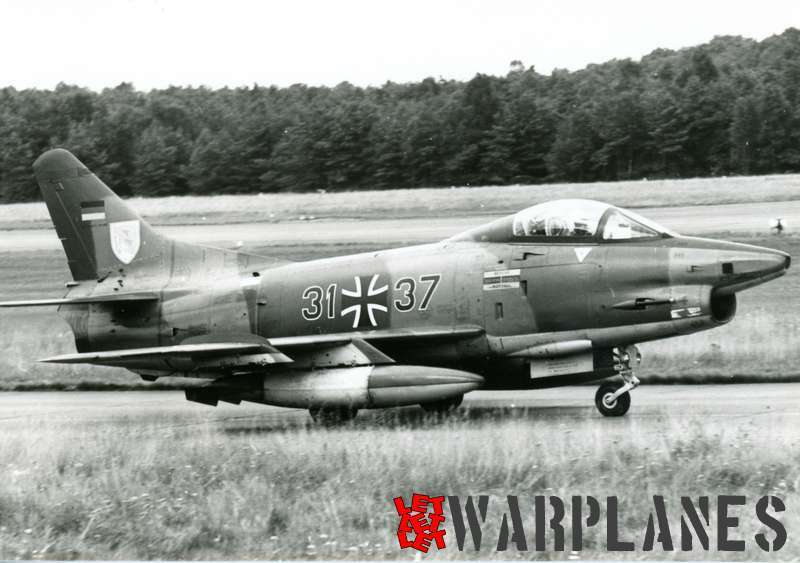 Few other countries consider and test Fiat G.91 for possible use. 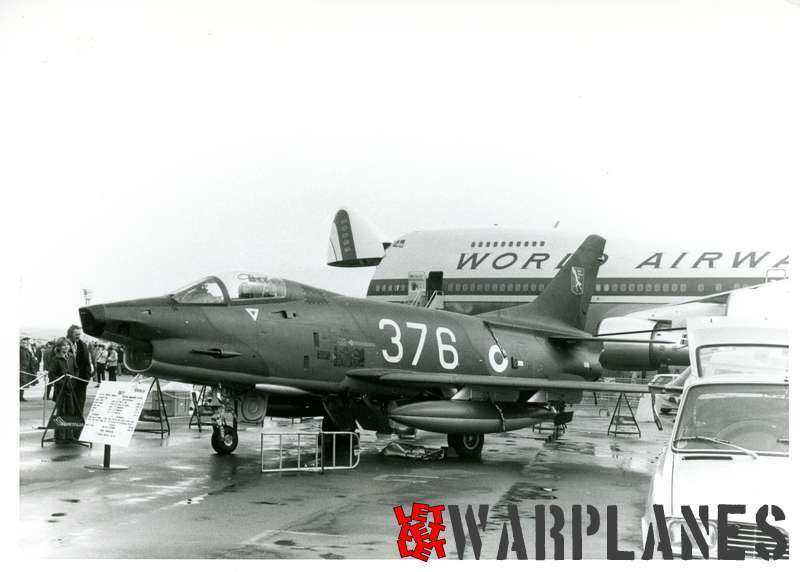 Images in gallery are collected during last years by authors of this site.